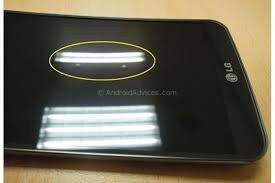 The LG G Flex that was available via Sprint earlier is reportedly said to have facing hardware problems on the display. LG said that they have tested the G Flex many times with 88 pounds on the back panel any did not find any physical damage on it. The LG G Flex Smart phone offers a 6 inch curved display and chassis that comes back to its curved position even if it is flattened by applying pressure. But reports came from the Korea times that the phone is getting bumps on the display as a result of regular flexing of the display. The company acknowledges it but did not seem to be concerned and just advised the users not to bend it frequently and add excessive force on the screen. 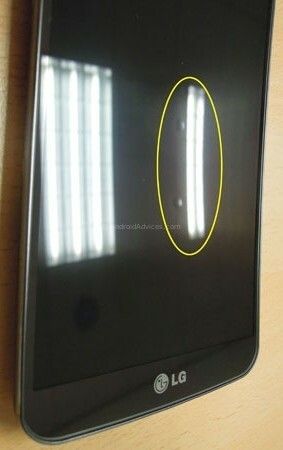 LG said- Please don’t try to use frequent, excessive force on the device or the screen. The reason we’ve made the G Flex screen elastic is to protect the device from damage from sudden impacts such as being sat on or laid down on. Because the G Flex components inside the glass cover, OLED display, battery are elastic, excessive or frequent force that flattens the device produce bumps. LG also claimed that these bumps will not affect the performance of the device and they should be disappearing over time and can be taken care by slightly pressing on them. This news will be a bad one for the company as it is set to release its device in the US market later this month. But the company thinks this is a non-issue. As per the US release the Smart phone is hitting Sprint and coming to the store at 7th of February and will hit the AT&T and T-Mobile carriers vary soon. We do not have any information on other carriers and its global launch. Now, everything that’s totally new in the world of tech does come with some issues, and it’s the same with the G Flex. We’re sure LG is going to come up with something better in the near future.